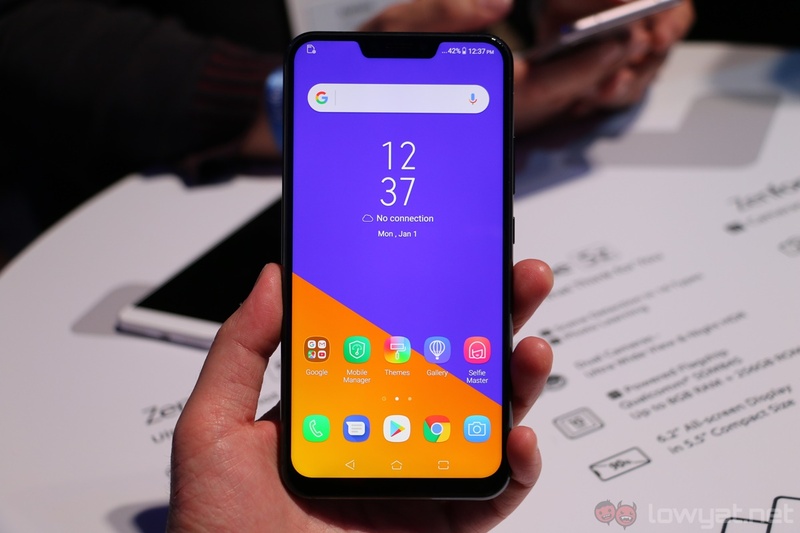 Originally announced at Mobile World Congress earlier this year, ASUS ZenFone 5 series will be heading to Malaysia soon. This was confirmed by ASUS Malaysia earlier today alongside the price drop for its ZenFone 4 Max Pro. Available in three different models, the 2018 ZenFone 5 series (not to be confused with the first generation ZenFone 5 that was released in 2014) is led by the ZenFone 5Z which is powered by the flagship-class Qualcomm Snapdragon 845 processor alongside 8GB of RAM. Built with a 6.2-inch 19:9 full HD+ IPS display, it also comes with up to 256GB internal storage. 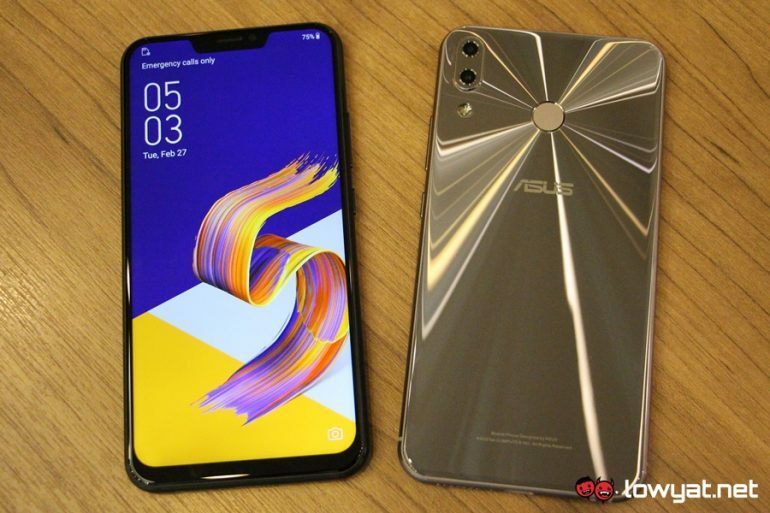 Aside from that, there is also the ZenFone 5 model itself which has the same physical body as per ZenFone 5Z but with mid-range level Snapdragon 636 processor as well as up to 6GB of RAM and 128GB internal storage. Both of these devices also feature dual rear cameras with 12MP and 8MP sensors together with 8MP front camera. 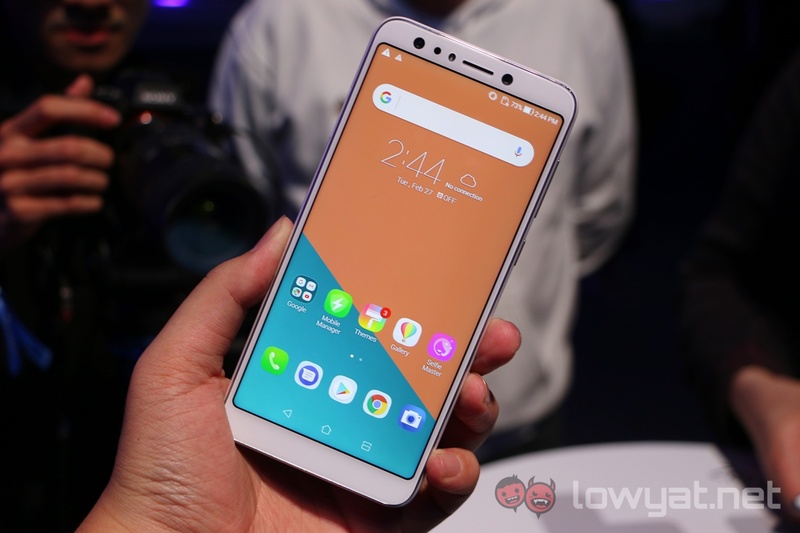 Also available as part of the new ZenFone 5 family is the ZenFone 5 Lite which features a different physical design altogether and running on Snapdragon 630 processor. Equipped with 6-inch full HD+ IPS display, the phone also comes with 4GB of RAM, and 64GB internal storage alongside quad camera setup. According to ASUS Malaysia, we can expect to see some activities related to the new ZenFone 5 series in May and June. So, stay tuned for further updates from the company then but for the meantime, don’t forget to check out our hands-on experience with ZenFone 5Z, ZenFone 5, and ZenFone 5 Lite.